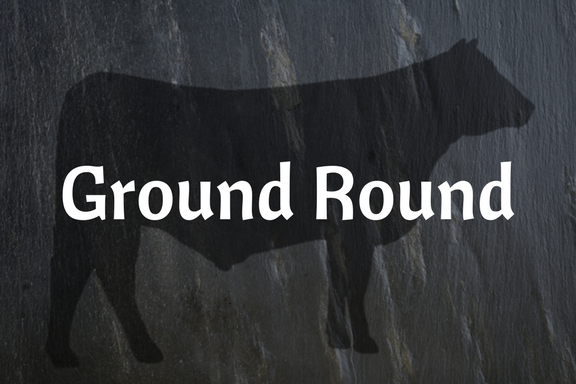 A freezer staple, ground round is a versatile ingredient that's easy to incorporate into any dinner theme. Slightly leaner than ground beef, this is perfect for any spaghetti or chili dish. A flavorful product, we find no need to drain the excess fat from cooking. From 100% grass-fed beef, rotationally grazed.